Grab your bikes for a ride out to the Lyon Air Museum! For 6 years now the Lyon Air Museum has been hosting the "BIKES & BOMBERS" Motorcycle Show. Lyon Air Museum will host the 6th Annual “Bikes & Bombers” on Saturday, August 26, 2017, from 9:00 AM – 1:00 PM at John Wayne Airport. The event includes free spectator viewing of motorcycles, a People’s Choice Motorcycle Show, complimentary coffee and donuts, a World War II veterans and military re-enactors meet and greet, and a scheduled flight by a vintage World War II T-6 Texan aircraft. The event kicks off Saturday morning at 9:00AM featuring cruisers, sport bikes, customs and vintage motorcycles, with hundreds expected to attend. People’s Choice bike show entrants will be accepted until 10:00 AM. The People’s Choice winner will be announced at 11:45 and the winner will receive a flight in the T-6 Texan at noon (weather and mechanical considerations permitting). 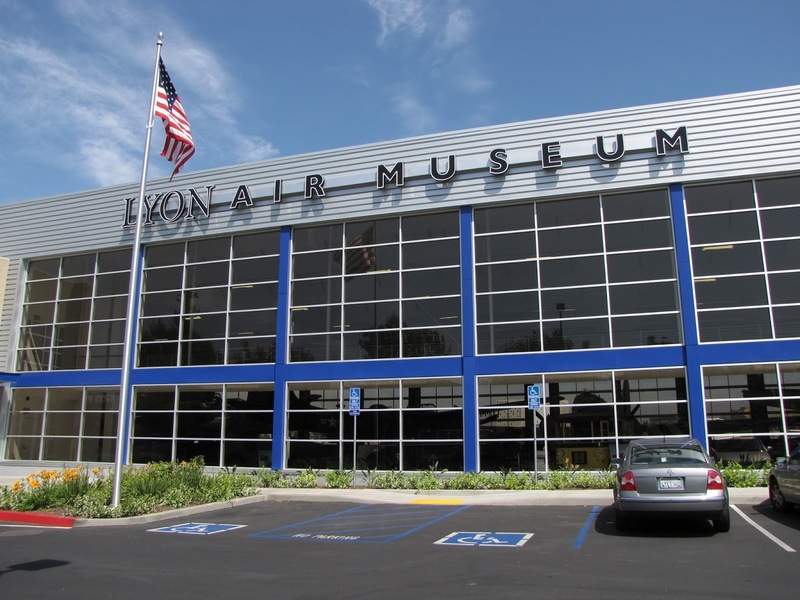 Lyon Air Museum will provide free exclusive motorcycle parking and, for those motorcycle riders interested in viewing the Museum, a discounted air museum admission rate of $8. 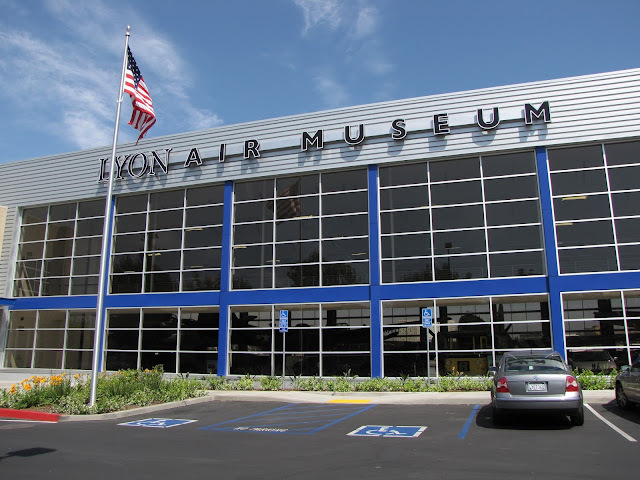 Lyon Air Museum represents the fulfillment of a dream of founder General William Lyon. As a former Chief of the U.S. Air Force Reserve, his passion for aviation history and youth education is the driving force behind Lyon Air Museum. 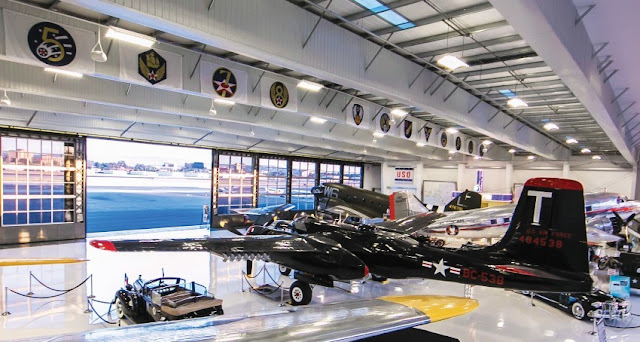 In establishing the Museum, General Lyon has created a world-class facility offering inspirational and educational displays, with a primary focus on World War II aviation. The Museum has on exhibit some of the world’s rarest and pristine operational historic aircraft and vehicles. Museum regular hours of operation are daily from 10 a.m. to 4 p.m. Admission rates: General admission--$12; Seniors and Veterans--$9; Ages 5-17--$6; Under age 5—Free. Groups of 10 or more--$1 off each visitor. Just another fun summer event that can offer some history and stories too. I love EduFun!